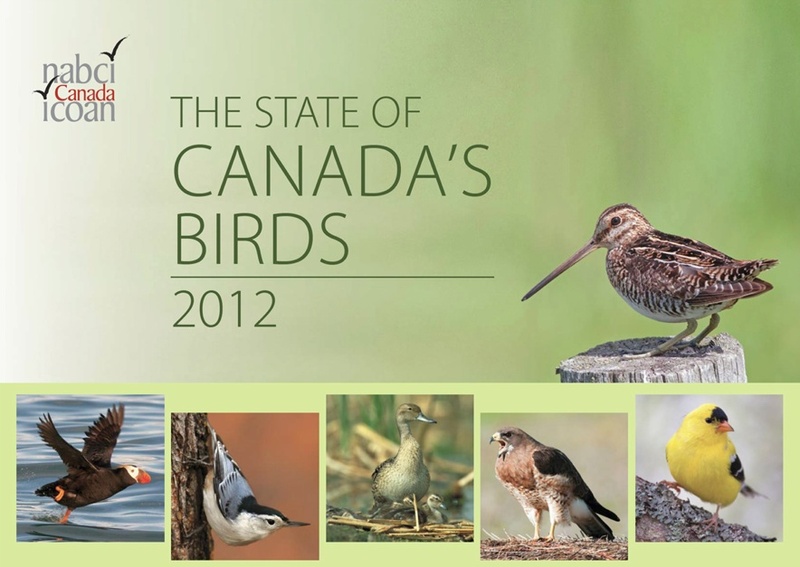 Today The State of Canada’s Birds 2012 was released. 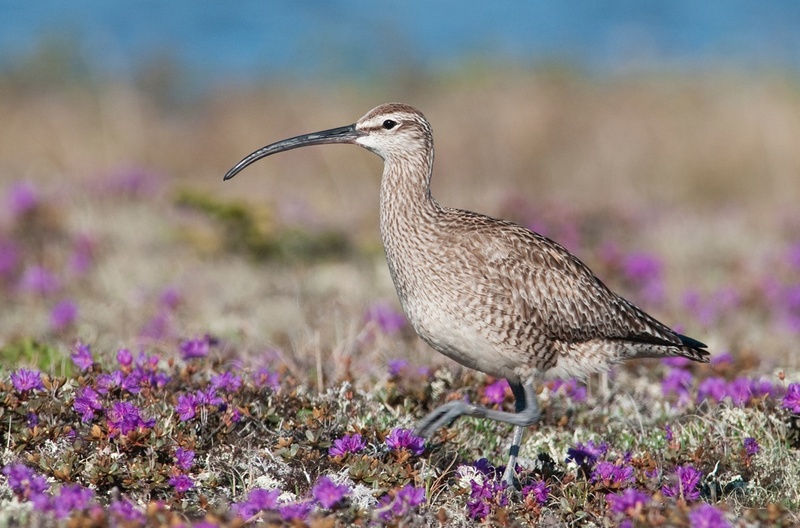 Forty-four per cent of Canada’s 460-plus bird species have decreased in population numbers since 1970, 66 species of them so dramatically that they are considered endangered. There also a map to look at the status of birds by region, so you can see how birds are doing in your part of Canada. 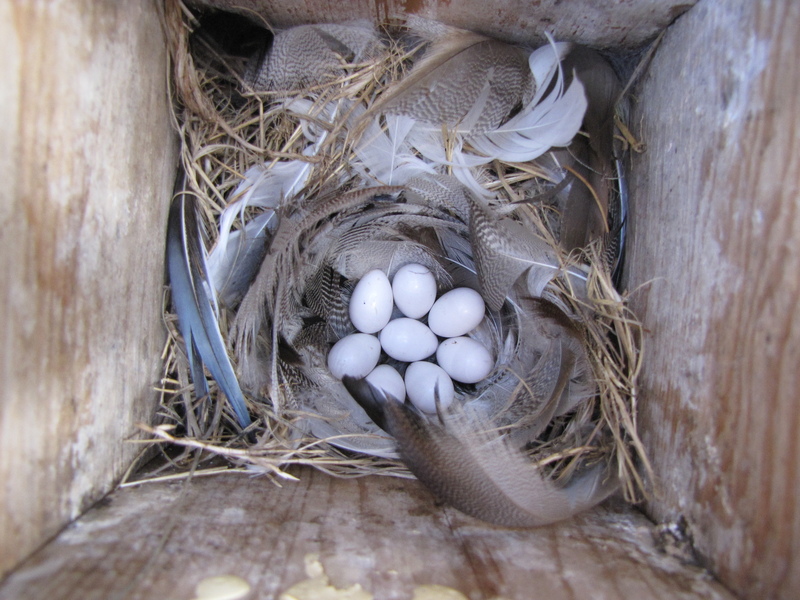 June 27, 2012 (Ottawa) Canada’s bird populations have been heavily influenced by human activity, in ways that have helped some species and hindered others, according to a first-of-its- kind national report on the state of Canada’s birds. The State of Canada’ s Birds report draws on 40 years of data – from professionals and citizen scientists – to present an overview of how Canada’s birds are faring. 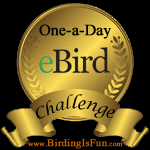 It summarizes the status of Canada’s bird populations for eight regions, including the boreal forest, prairies, Arctic and oceans. 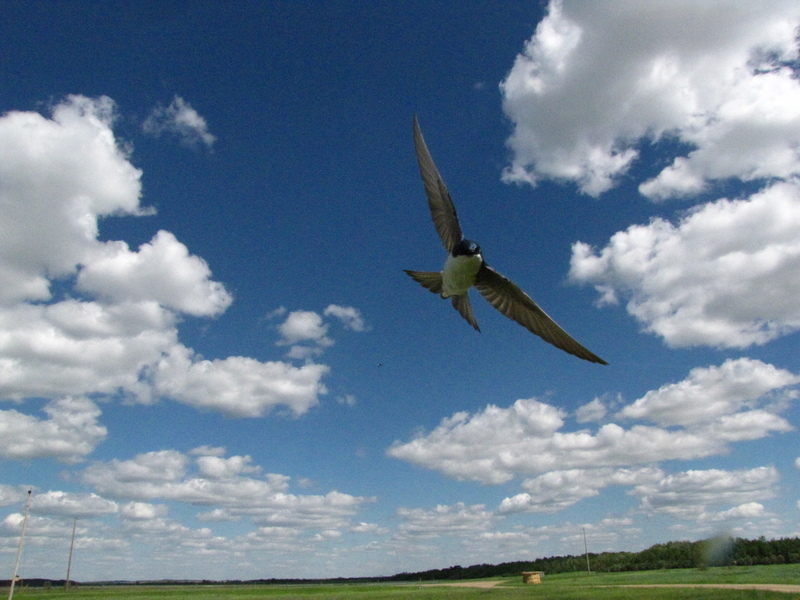 This scientific report also identifies the most significant conservation opportunities for Canadians to ensure healthy bird populations and healthy ecosystems. 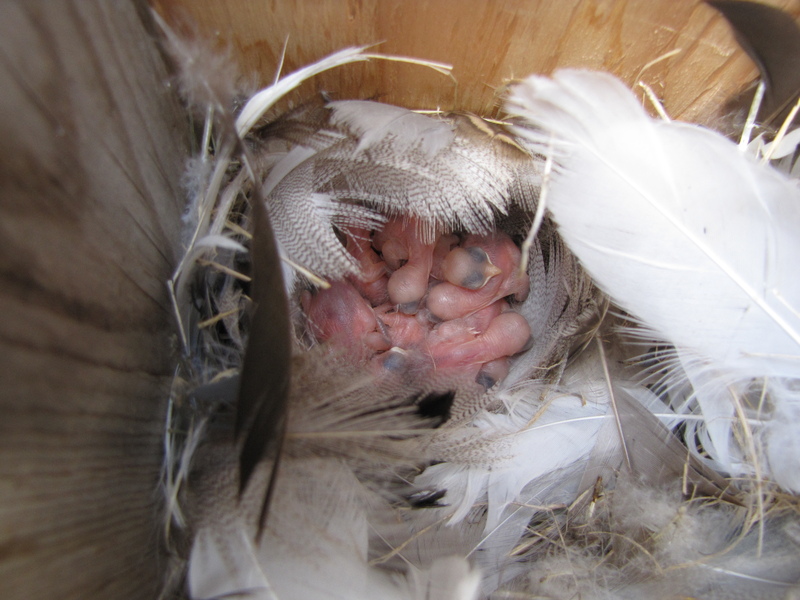 The report finds that there are fewer birds now than in the seventies – on average, Canadian bird populations have declined by 12%. However, some species are doing well, while others are declining. Overall, more species are decreasing (44% of species in Canada) than increasing (33%). 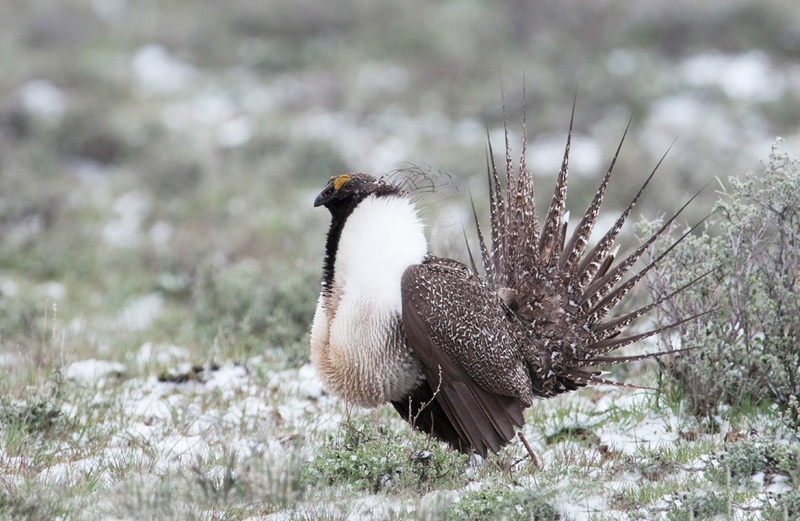 Some groups have severely declined, including grassland birds, migratory shorebirds and aerial insectivores (birds that catch insects in flight). These groups have all decreased by more than 40%, on average, and some individual species in these groups have decreased by more than 90%. Other species have increased as a result of successful conservation efforts. The ban on pesticides in the 1970s has helped raptors like the Peregrine Falcon, Osprey and Bald Eagle recover. 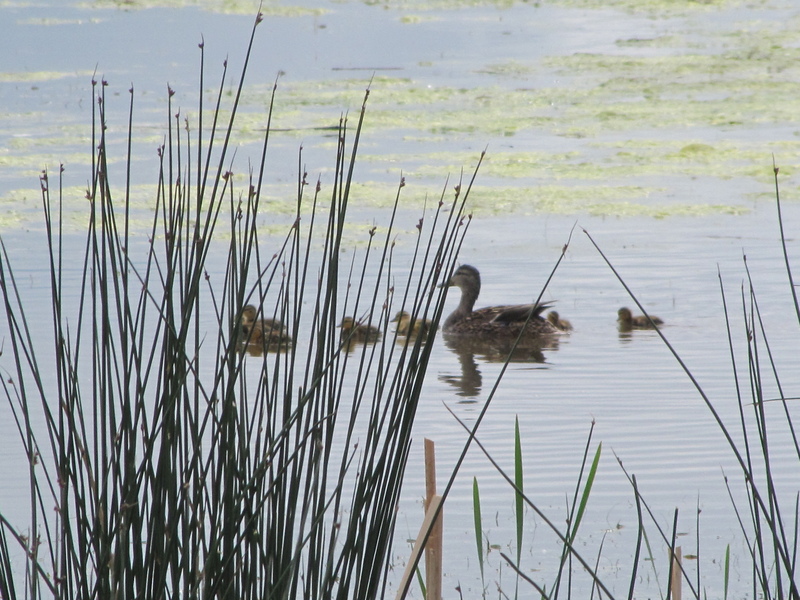 Effective management of wetlands and hunting has aided waterfowl (ducks and geese). 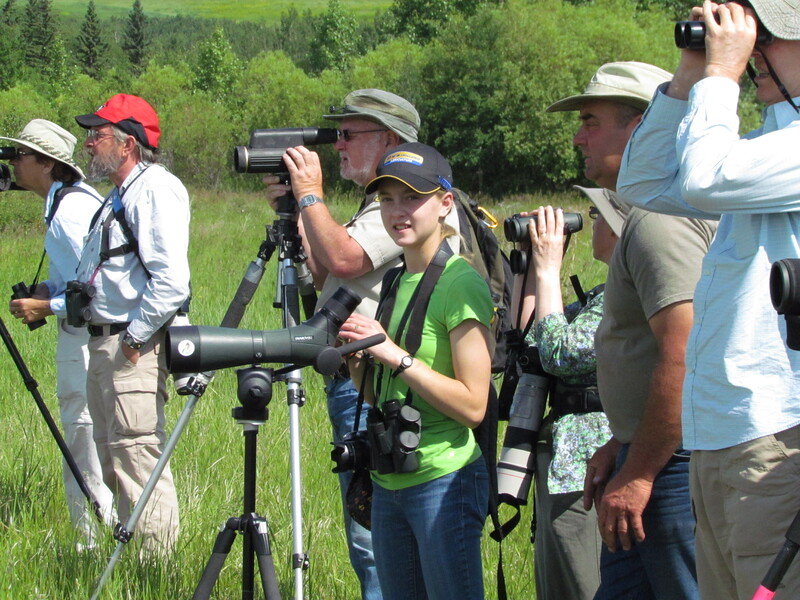 Birders across Canada helped with the report. 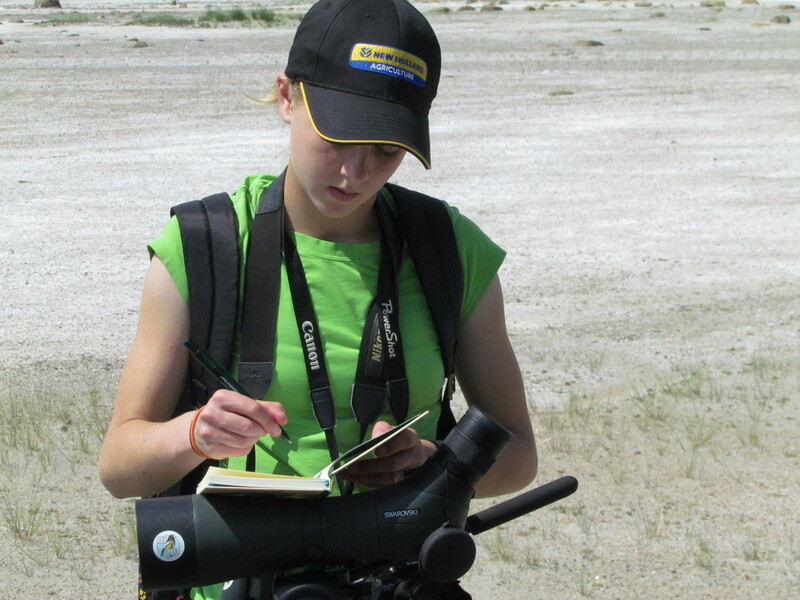 From the acknowledgements section: “This report would not have been possible without the dedication and skill of the thousands of volunteer observers who are the backbone of many monitoring programs, such as the North American Breeding Bird Survey, shorebird migration surveys, and the Christmas Bird Count. 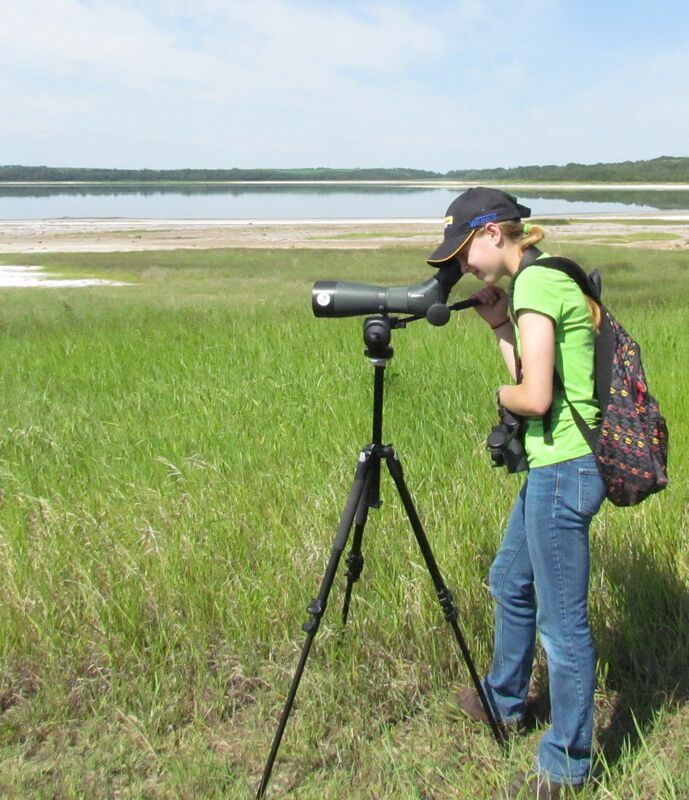 Similarly indispensable were the many professional biologists and technicians from across Canada and internationally who designed and helped to conduct and report on all the diverse programs monitoring Canada’s birds.” The report was released by the North American Bird Conservation Initiative, under the leadership of Environment Canada, Bird Studies Canada, Ducks Unlimited Canada, Nature Canada, the Nature Conservancy of Canada, and Wildlife Habitat Canada. You can read the report online here, or download the report as a PDF. 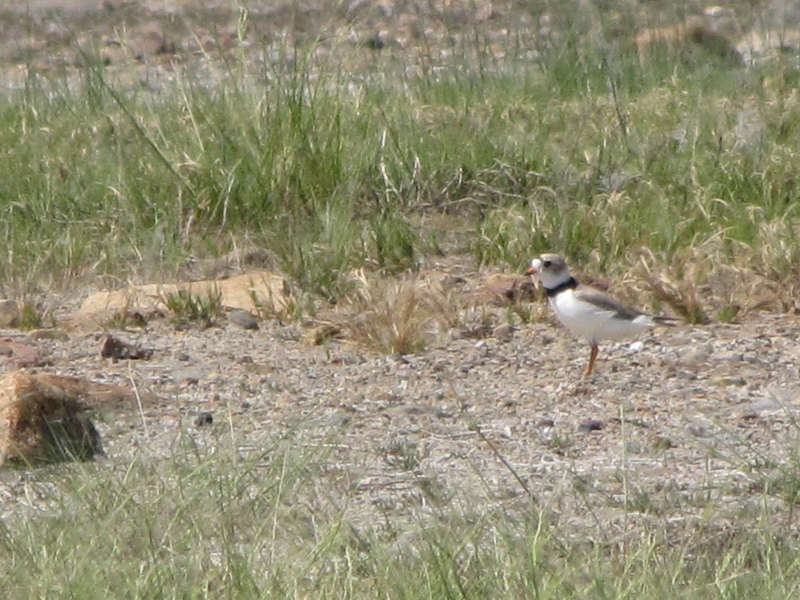 This week, the special events co-ordinator for the Edmonton Nature Club invited me along on their field trip to see Piping Plovers. 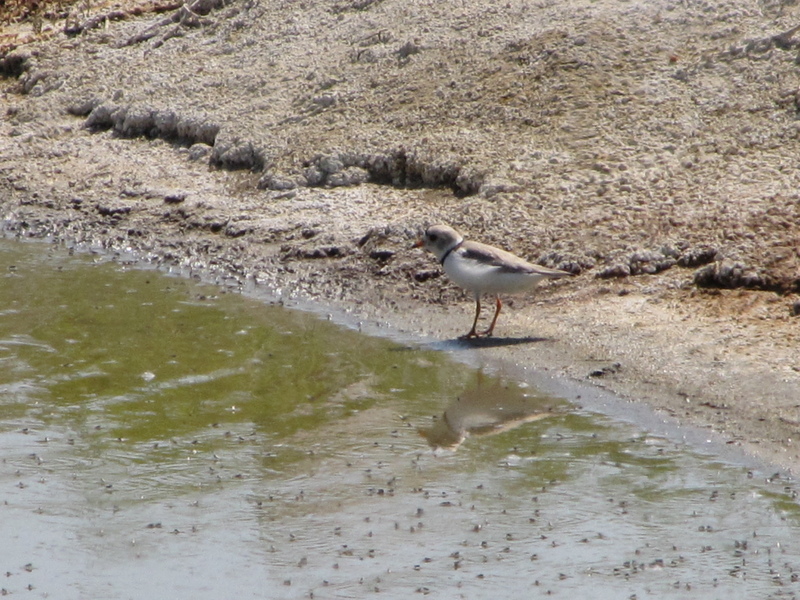 I was very excited to go along because I had never seen Piping Plovers before and their status in Alberta is listed as endangered under the Wildlife Act (and has been since 1985). 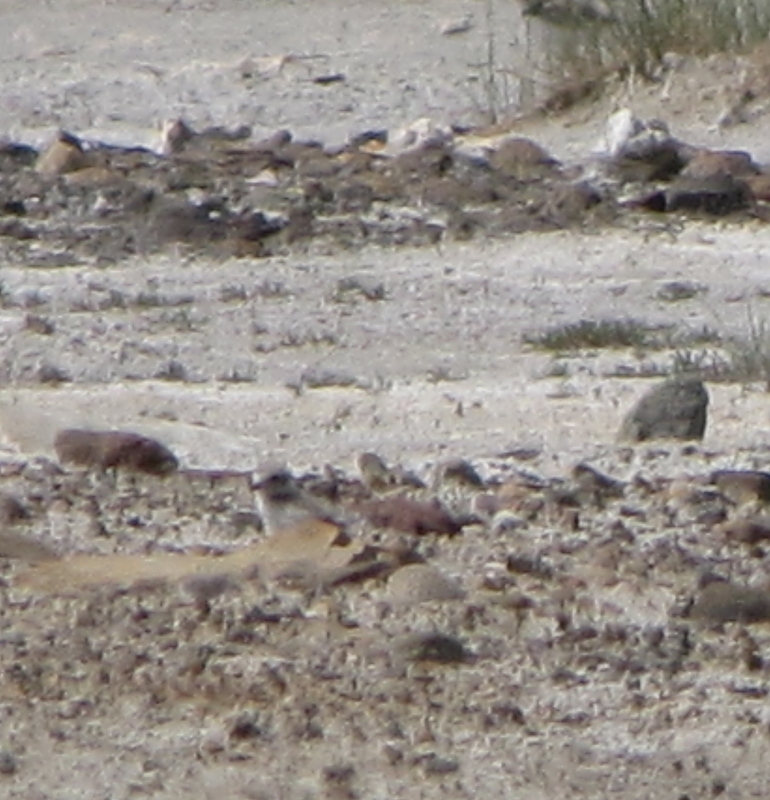 Most of the birds were quite far away so my photos aren’t as clear as I would have liked. 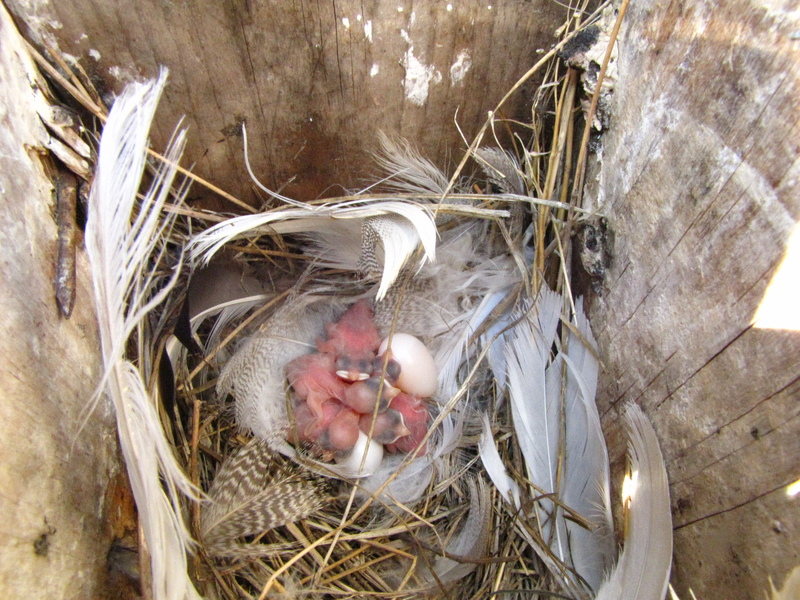 There were 10 adults and five chicks. 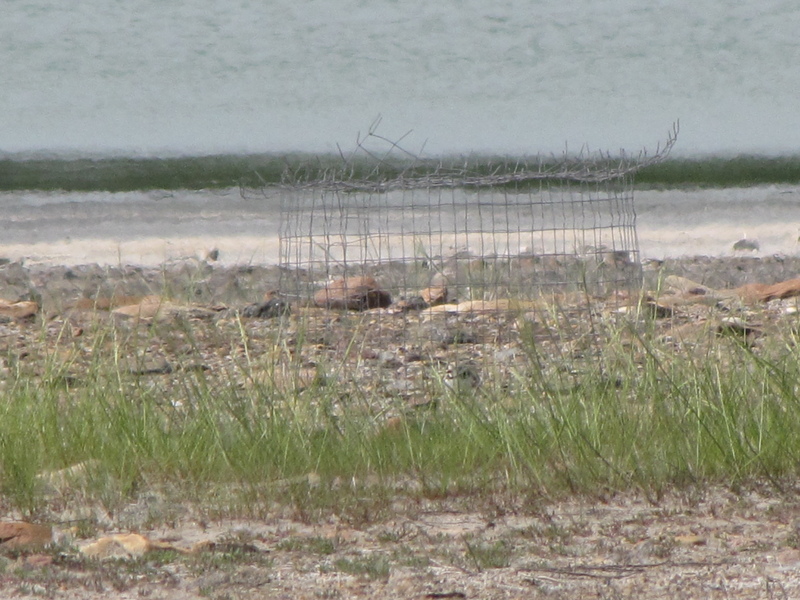 According to the Alberta Conservation Association’s 2010-2011 annual report, in 2010/11 the ACA carried out population inventories for Piping Plovers on 26 Alberta bodies of water and recorded 233 adults on 21 of these lakes. 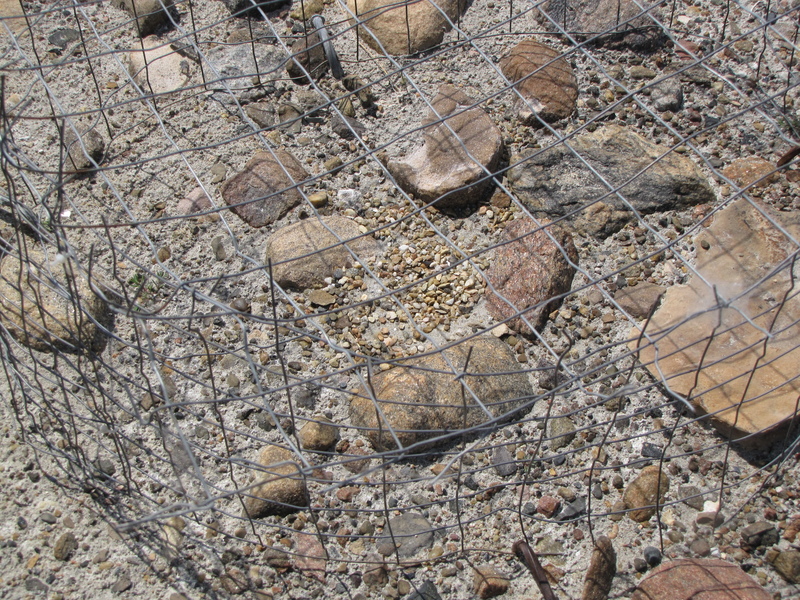 The ACA located 121 Plover nests, and put predator exclosures around 117 of these to help nest success. Updated to add: A few more pictures by one of the other field trip members (the special events co-ordinator) — thank you for the pictures and again for inviting me along! 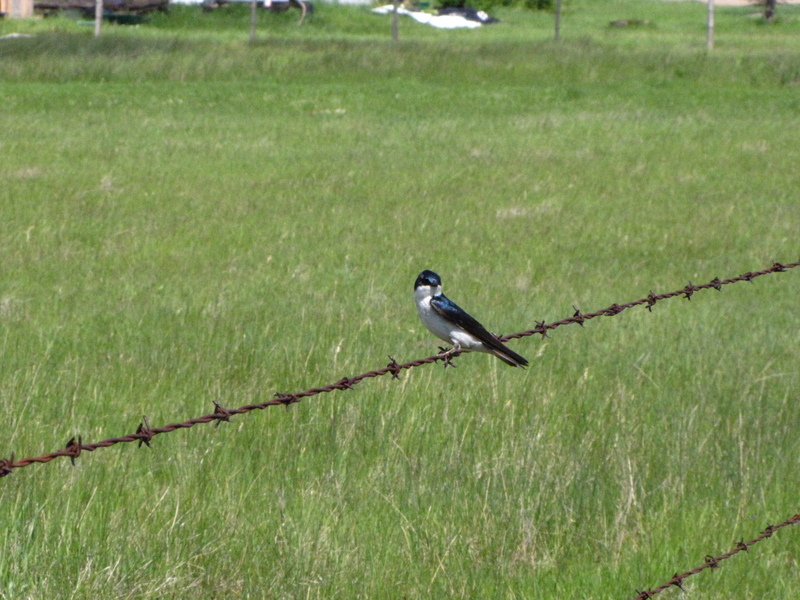 This morning I went out for some birding at the slough across the road from our house. 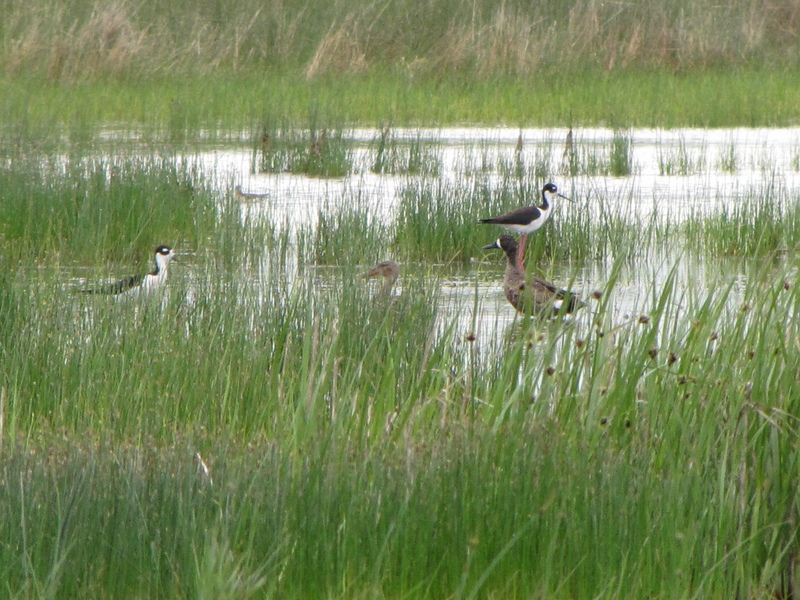 I saw one Willet and many Wilson’s Phalaropes. 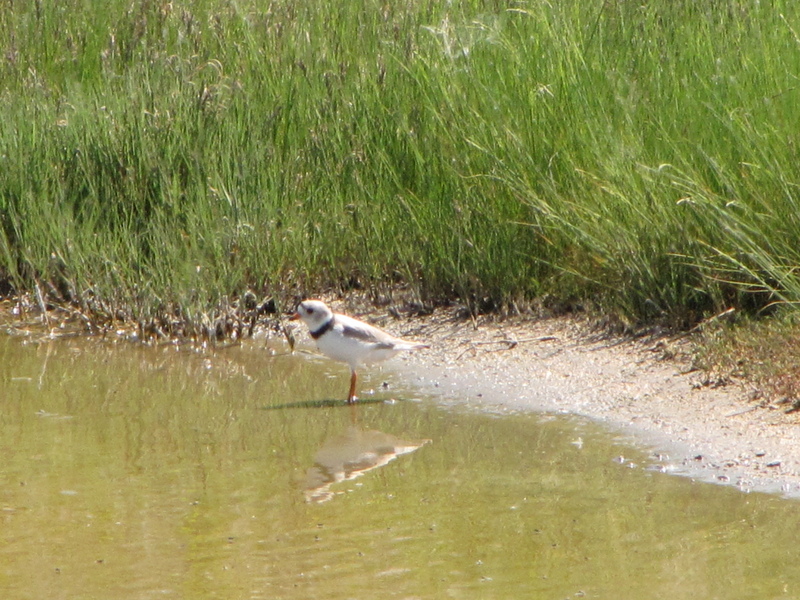 I was walking to the mudflats on the other side of the slough, when two birds flew down. 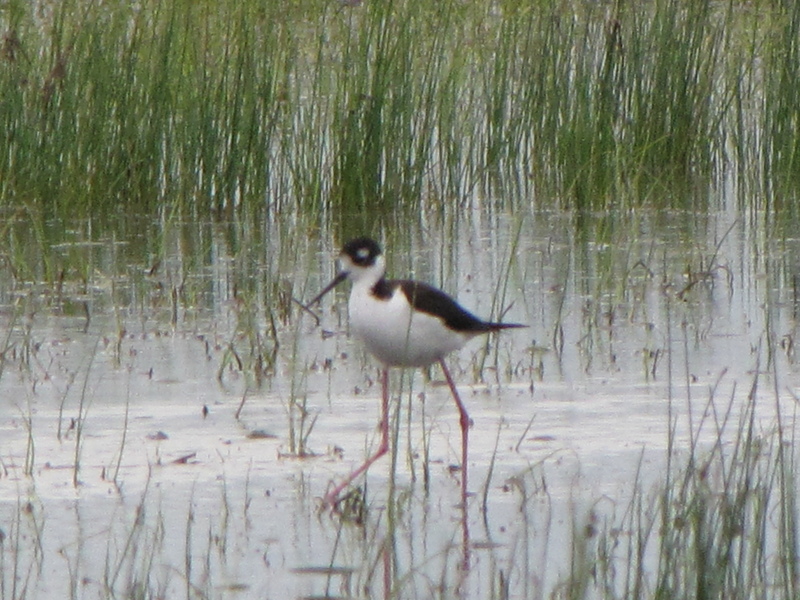 I looked through my scope and could see they were Black-necked Stilts, a life bird! 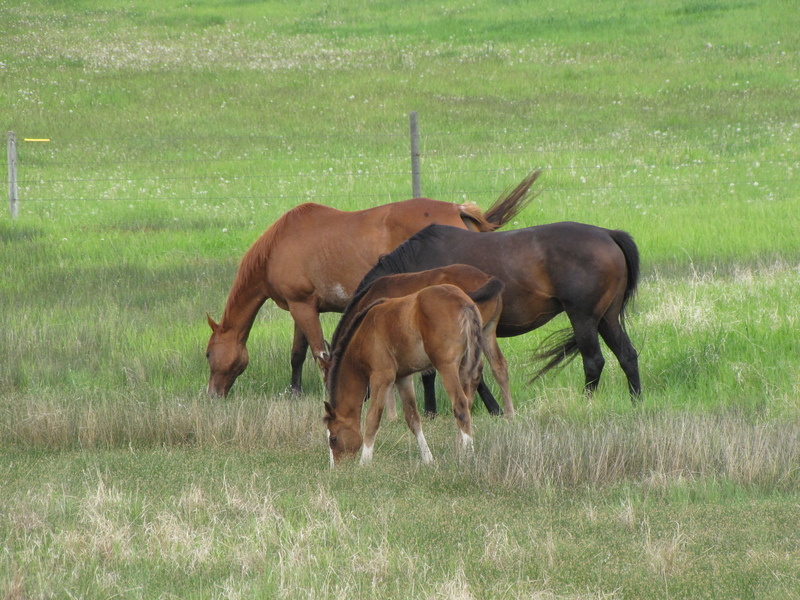 They aren’t rare for Alberta, but rare for our area. 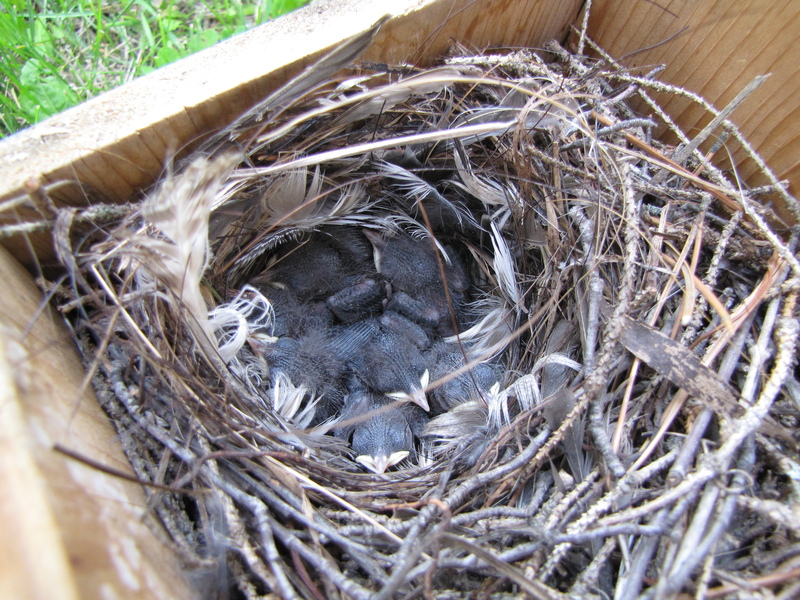 Yesterday afternoon I checked our 10 Tree Swallow boxes. 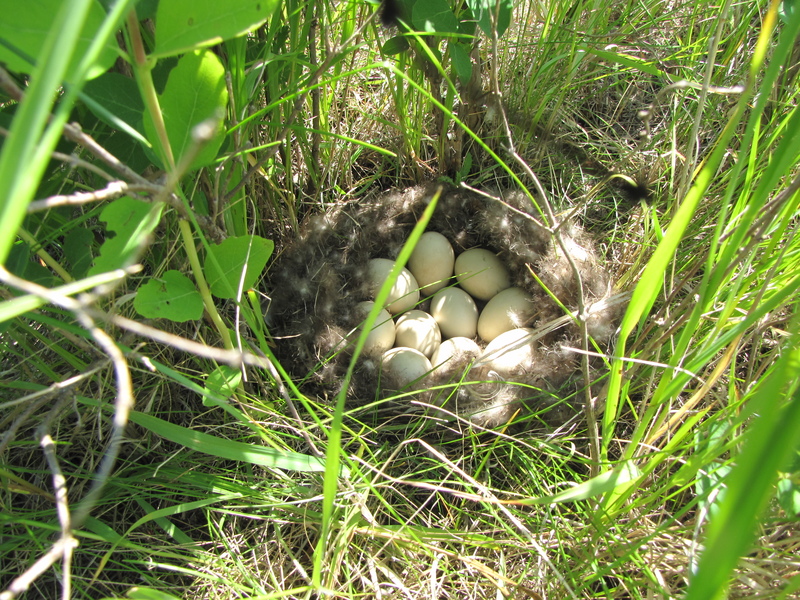 The most eggs I found in one box were eight, and the most chicks I found were eight! Follow my adventures by subscribing by email! do not use any of my photographs or my writing without permission. You can write to me at cnafarm AT gmail DOT com to ask. Thank you!